The Original American Original — remixed! 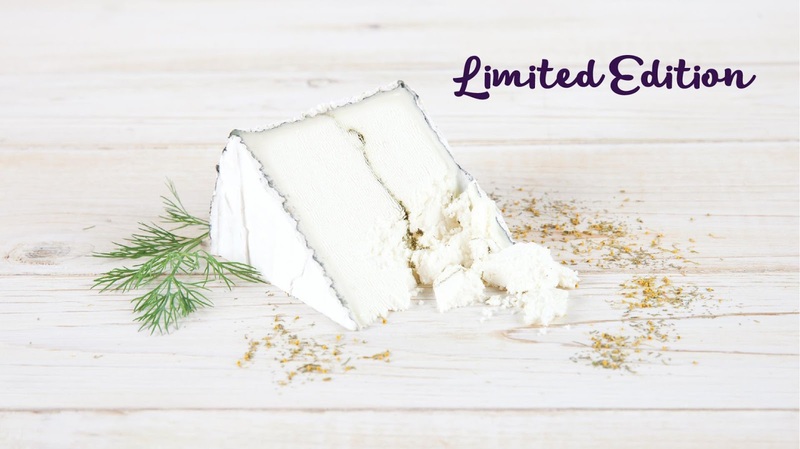 Humboldt Fog paved the way for soft-ripened goat cheese in America, but this is Humboldt Fog like you’ve never seen it before. 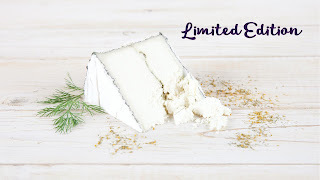 Each limited edition, handcrafted wheel features a distinctive ribbon of dill and hand-harvested dill pollen which creates a surprising depth of flavor with a tart and bright finish. You'll also enjoy buttermilk and fresh cream, complemented with floral notes, herbaceous overtones, and a clean citrus finish. As Humboldt Fog Dill Remix matures, the creamline develops and the flavor intensifies.